Looking for the perfect land and home to start your own farm, looking to add to your current farm maybe looking for the perfect hunting property....look no further. 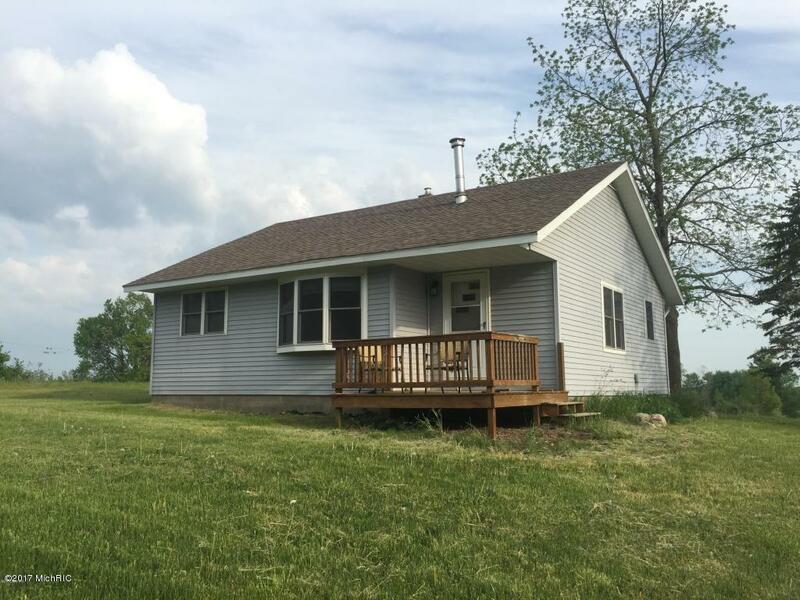 This 2 BR 1 BA home needs some finishing work and would be a great home sitting on a spectacular 80 acre parcel in the heart of Mason County farmland. Complete with old dairy barn. Call today to take a look!